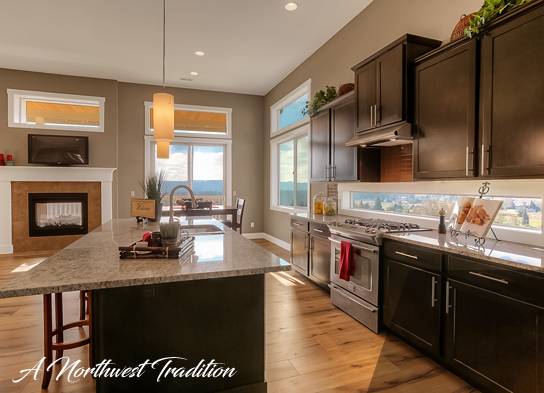 Our homes are conveniently located in several Puget Sound area neighborhoods. We take pride in not only crafting a spectacular home for your family, but carefully selecting areas that you would love to live in. Take a few moments and review each of the projects we available, then contact one of our team members to personally walk you though the construction process. Whether you are selecting a home in one of our communities or building custom, we strive to make your experience a wonderful one. 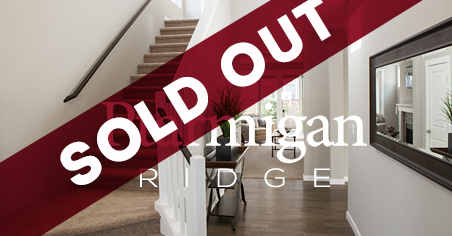 Introducing our brand new project in Bonney Lake’s Ptarmigan Ridge. We have several lots for you to choose from, so click on the button above to learn more. 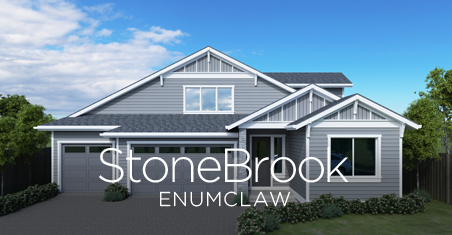 StoneBrook is a small community located just minutes from Enumclaw’s downtown. 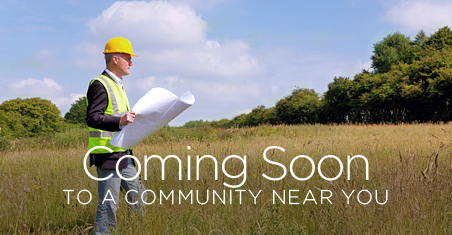 Our elegant homes will be built on 9 homesites priced from the mid $600’s. 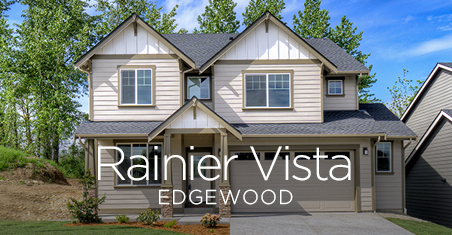 Presenting Rainier Vista, a luxurious neighborhood in Edgewood, Washington. Featuring 6 homesites in this intimate cul-de-sac neighborhood; Rainier Vista is just blocks from Surprise Lake, local shopping and schools. We are always looking for new areas to build our homes, watch for this section to expand our projects in the coming year. If you have land to sell, be sure to call our office for a potential opportunity. High Country Homes also builds fully custom home projects, realizing the dreams of even some of the most discerning clients. With every home build, we put in all our love and passion into the project, as if it were home we build for ourselves. The difference with a custom project is that you get to put all your personality into the architectural details, the paint, finishes and landscaping. Contact our team today to schedule an initial consultation about the home you would like built. Thank you for the opportunity to serve you.